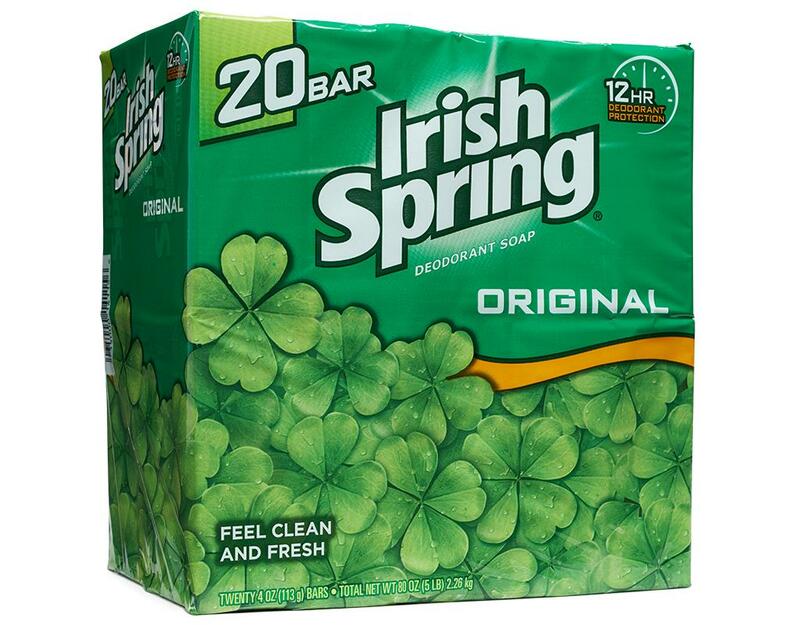 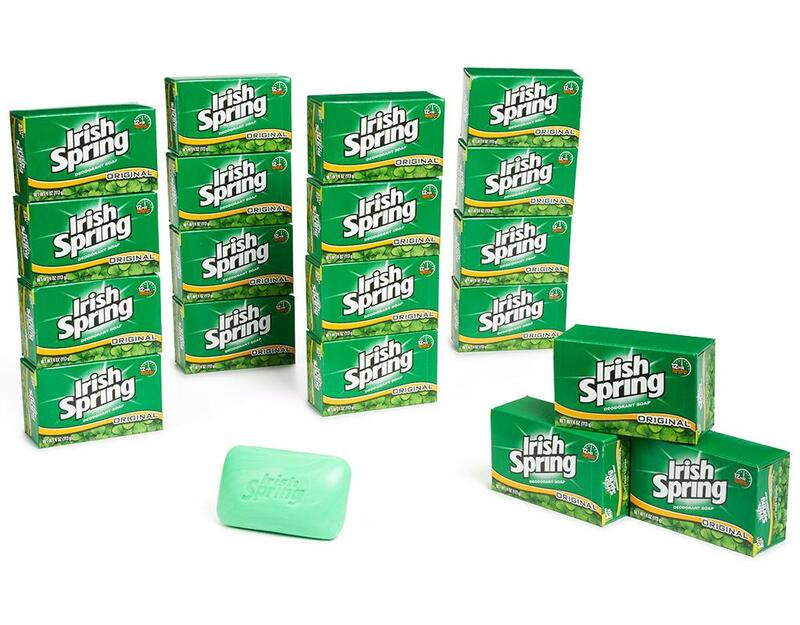 The Irish Spring Deodorant Soap provides classic freshness and a pleasant, long-lasting scent with every bath. 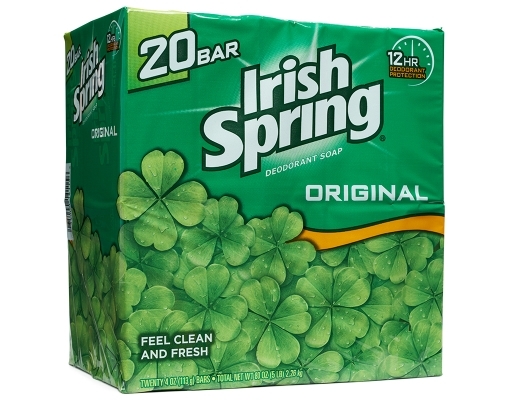 It doubles up as a deodorant and keeps body odor away. 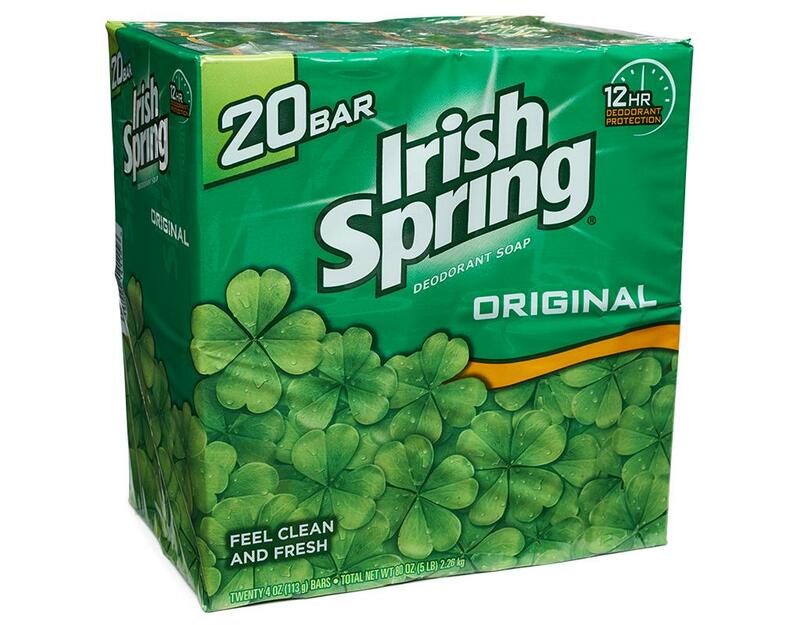 This Irish Spring Original Soap bar keeps you feeling fresh and clean through the day. 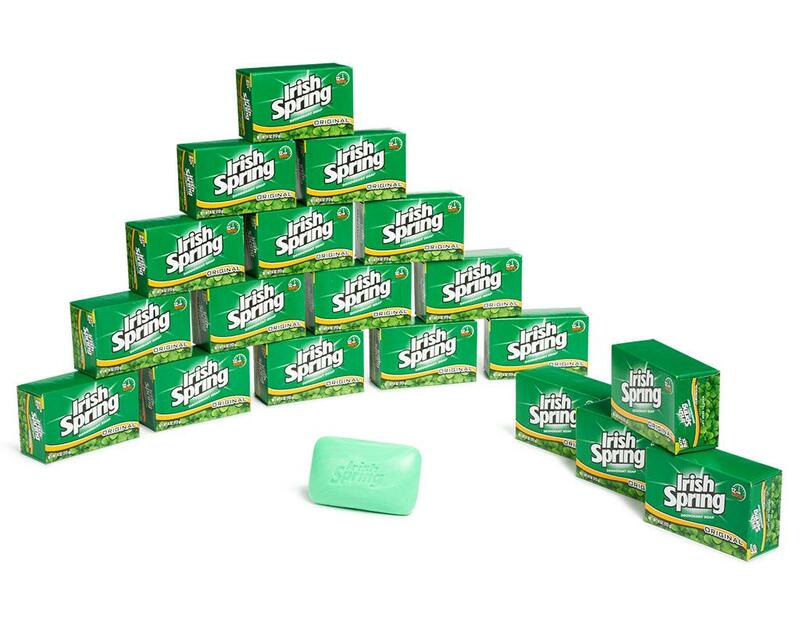 It is easy to grip and lathers well with water. Further, these Irish Spring bathing soaps come with skin conditioners like glycerin, coconut acid and hydrogenated tallow acid that leave your skin feeling soft and hydrated. 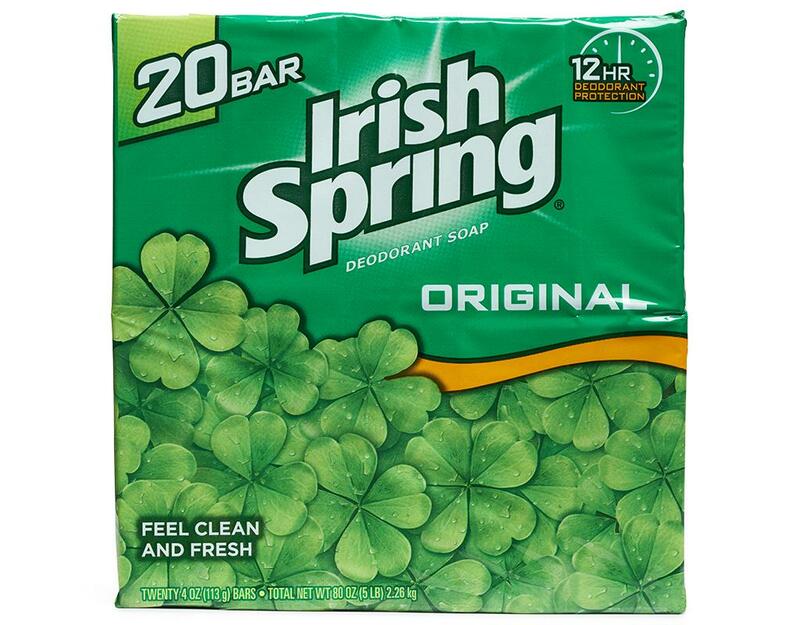 Each wash ensures lasting freshness for up to 12 hours.